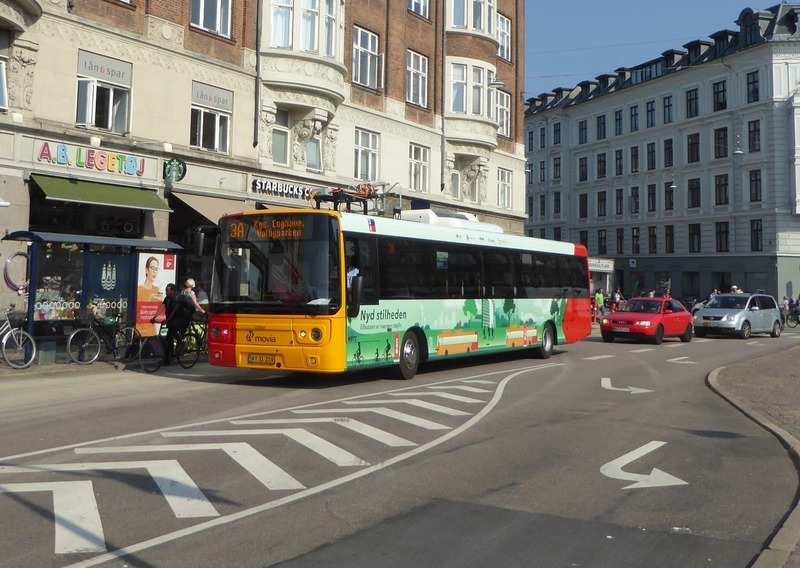 The media outlet TV2 Lorry reports that the citizen representation of the municipality of Copenhagen has approved phasing out all diesel buses in the city before the end of 2025, starting with the budget of 2019. Two routes in the city have been tested for two years in cooperation with transport facilitator Movia and energy operator E.ON, and the results have been convincing. 8 out of 10 bus drivers have been content with operation, and 9 out of 10 passengers regard the service as satisfying. The only issues have been with charging at bus stops, where dirt on the roofs of buses housing the arms reaching electric wires needed adjustments. Mayor Frank Jensen says he is very pleased with this decision of beginning large-scale conversion of the bus fleet right away, not only from an energy source perspective, but also because it’s an important step in providing clean air in the population-dense area of the Danish capital. Now those zero-emission new buses will start being put into operation 6 years earlier, and that is actually amazing. It’s not unusual for tests like these to go on for years and years, but I suspect this has a lot to do with the fact that if you replace an old worn out bus with a new diesel bus, it would not make sense to have it in operation for less than 10 years or so, and that is simply to long. In comparison to diesel buses, it’s reasonable to assume that electric buses are far simpler to service, because the drivetrains are expected to last much longer. Battery lifetimes do not seem to be much to worry about, and why should they? In the worst case, batteries are much easier to replace than worn out internal combustion based drivetrains. Movia has already had success testing electric buses in the municipality of Roskilde, where 20 electric buses are beingput into service very soon.